Concrete Test Hammer Calibration Anvil - Gilson Co.
HM-76B Concrete Test Hammer Calibration Anvil verifies proper operation and rebound energy of Concrete Test Hammers from most manufacturers. It has a hammer guide and hardened alloy steel rebound plate with 66±2 HRC hardness, to provide a minimum rebound reading of 75. This 6in (152mm) dia. 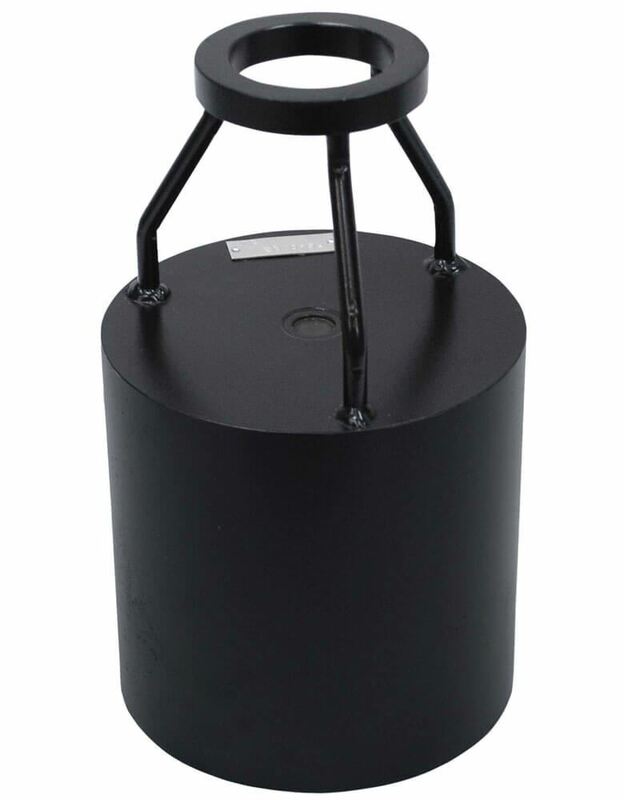 solid steel anvil is recommended for checking calibration after every 1,000 to 2,000 impacts. HM-76B comes with a hardness certification to ASTM E18 requirements, and a wire brush for cleaning.